Students after SPM or O-Levels who are interested in this course can enter the Foundation in Business at Heriot-Watt University Malaysia before proceeding into the 3-year Psychology BSc (Hons). Those who have completed STPM, A-Levels, SAM, AUSMAT, CPU or other Pre-University programmes may enter directly into the degree course with the relevant results. 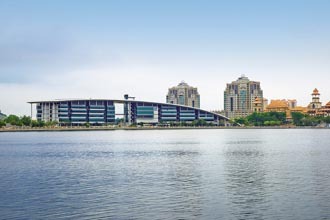 Heriot-Watt University Malaysia’s psychology graduates have a strong record of employment building careers in business, teaching, counselling, nursing, probation work and market research. Psychology is the science of behaviour and the mind. It uses a variety of scientific methods to explore key areas, including: the influence that our biology has on behaviour; the ways in which we develop from early infancy to adulthood; the ways in which we perceive, think, solve problems and make decisions; and the way we interact with each other. All of these approaches enable theories to be developed and tested within psychology. 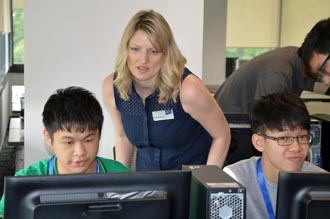 Heriot-Watt University Malaysia programmes focus on problems in the real world and consider how psychology can help us to address it. 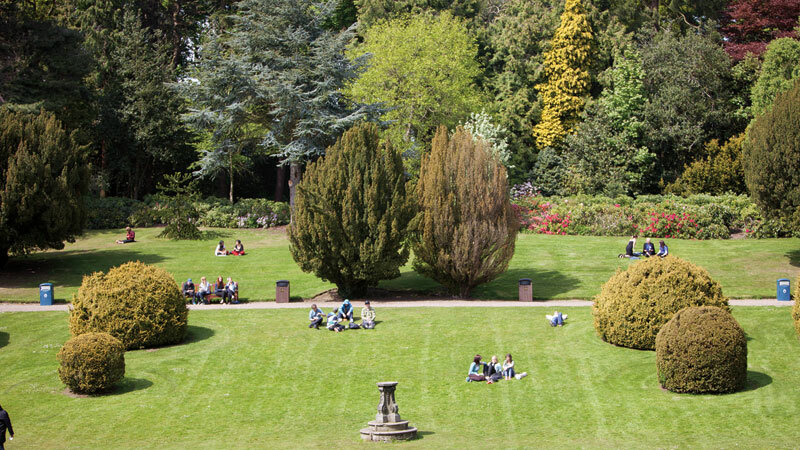 Heriot-Watt University psychology graduates have a strong record of employment building careers in business, teaching, counselling, nursing, probation work and market research. Psychologists work in settings such as education, health and mental ill-health, sport and exercise, systems design, the environment, and forensic and criminological analysis, where theory and practice come together. Students work closely with a staff member in devising and conducting their research project in psychology. Students also select optional psychology courses. Coursework applies the information from these courses to employment-related settings and ‘real-world’ problems.